Liz K. O’Neill, a third generation Vermonter, spent 28 years in a Religious Community and has a Masters in Education with a Minor in Language Arts. She taught Writing and Literature in grades 6-8 for 20 years. She has written curricula for her undergraduate and graduate courses in her local college, where she taught for seven years. 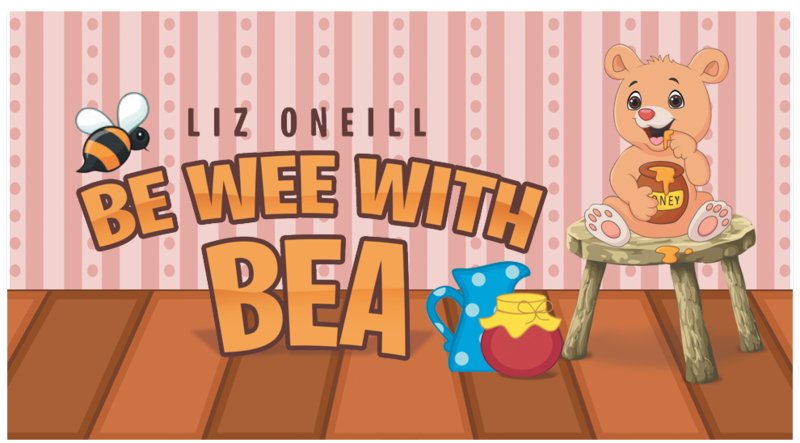 She is currently working on two other books: (1) A sequel to Be Wee With Bea and another called A Particular Friendship, which is about a woman named Beatrice. This book will cover her time before entering the Convent, during her time there, and her life after she has left the Convent . She may be contacted at her home between Rutland & Brattleboro, Vermont at rcwnsliz@hotmail.com. She would love to hear from you. Copyright © 2017. Liz ONeill. All rights reserved.